New Delhi: In a big positive move, Pakistan is likely to give consular access to 102 Indian prisoners later this month. 100 of these prisoners are in Karachi Jail and 2 in Rawalpindi. On the first of January, India and Pakistan shared the list of prisoners in each other’s jails. At least 249 Pakistani civilian prisoners & 98 fishermen are in India’s custody while Pakistan has 54 Indian civilian prisoners & 483 fishermen in its custody. 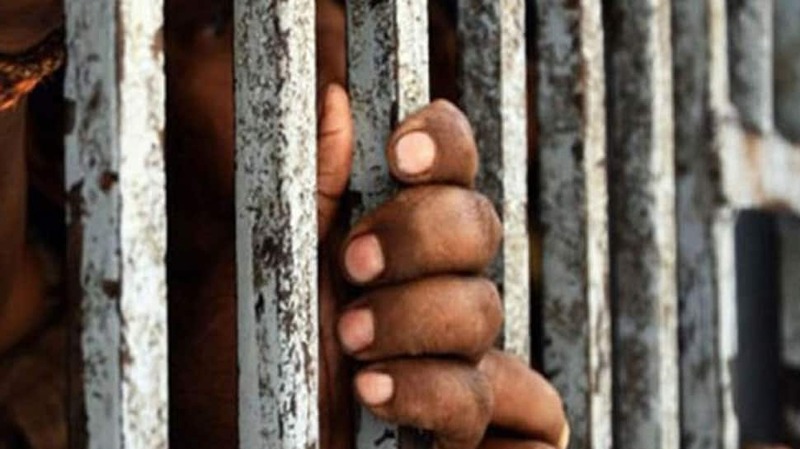 According to the Ministry of external affairs(MEA), 396 Indians are languishing in Pakistani jails despite finishing the jail terms, though it is not clear if these Indians are getting consular access or not. Under the 2008 Agreement between India and Pakistan, both exchange list of prisoners and fisherman lodged in there jails on 1st January and 1st July, every year. WION had first reported last month how New Delhi has been engaging with Pakistan on the issue of Indian prisoners. New Delhi had asked Pakistan to repatriate bodies of 2 Indians from Jammu and Kashmir who were washed away to other side. The development comes in the back of another positive development in India Pakistan ties which saw both clearing each other’s pending diplomatic and official visas. Both also agreed on the visas of air advisors which had become a thorny issue, after intervention at the high commissioner level. In December of 2018, Pakistan released Indian Citizen Hamid Nehal Ansari after 6 years in jail. Hamid Nehal was arrested by Pakistani authorities in 2012 after he was found with a fake passport. He had gone to Pakistan via Afghanistan on a fake passport to meet a girl he befriended on Facebook. It was followed by the release of 2 Pakistani nationals by India–Imran Warsi and Abdullah Shah. Imran Wari had come to India in 2004 on a valid visa but overstayed after marrying an Indian girl who he loved. He was caught after trying to make a fake passport in Bhopal and released in 2018, after 10 years in jail. Shah, an autistic from swat, crossed over to India to meet Shah Rukh Khan in 2017. India’s External Affairs Minister Sushma Swaraj in October 2017 had suggested Pakistan that the two sides should work together to resolve humanitarian issues related to elderly, women and mentally unsound prisoners in each other’s custody calling for their early release and repatriation. New Delhi purposed to revive the Joint Judicial Committee with Pakistan responding positively on 7 March 2018. India followed it up and shared the details of the medical expert’s team & the reconstituted Joint Judicial Committee with Islamabad with the request to organise a visit. Pakistan has not responded so far.